Organizations deploy identity management solutions from a tactical perspective—isolated technology initiatives to solve technical issues or deal with compliance requirements—rather than from a strategic point of view, which is business-driven and outcome-based. 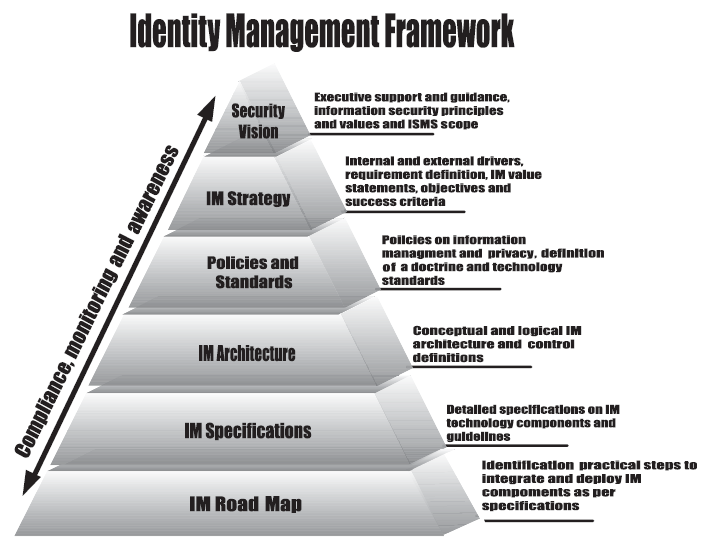 For identity management to thrive organizationwide and deliver business value, it is important to establish a framework that acts as a term of reference for all identity management initiatives. This whitepaper explores how Role-based access control (RBAC) is becoming the norm for managing entitlements within commercial systems and applications. RBAC plays a significant role in establishing a model for enforcing security within organizations. However, defining roles that meets orgnaizational functions is as much as an art as well as science. Role engineering is a critical component in defining optimum number of roles.